Stormzy hit the stage to perform 'Big For Your Boots' after entering in a police car. 3. 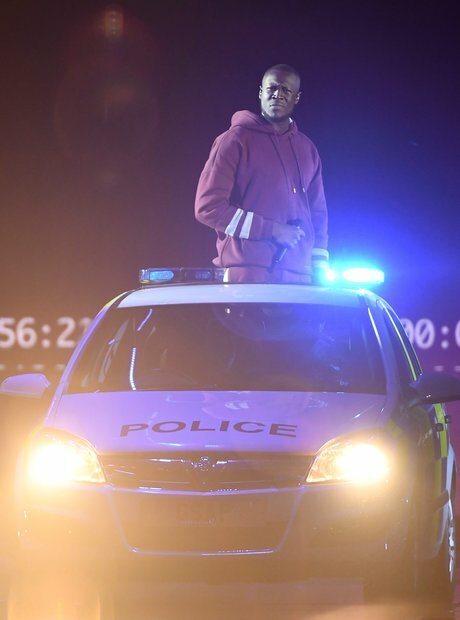 Stormzy hit the stage to perform 'Big For Your Boots' after entering in a police car.